Each one of us is being changed every day. The things we see and hear are shaping our thoughts and our actions are following through on what we think about. Our character can change as conditions change. The challenge is to not allow bad things to shape you. We are not to copy the world’s behavior: we are to provide the world a great example of how to live. We do that by living as Christ did. 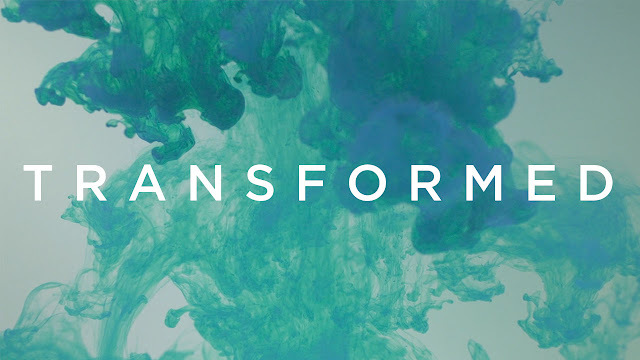 Let God transform you into the person He designed you to be. His way is good and pleasing and perfect! It all starts with control. Let the Lord begin to direct your steps, your meetings and your plans and see what happens? Perhaps a “transformation” is in your future!